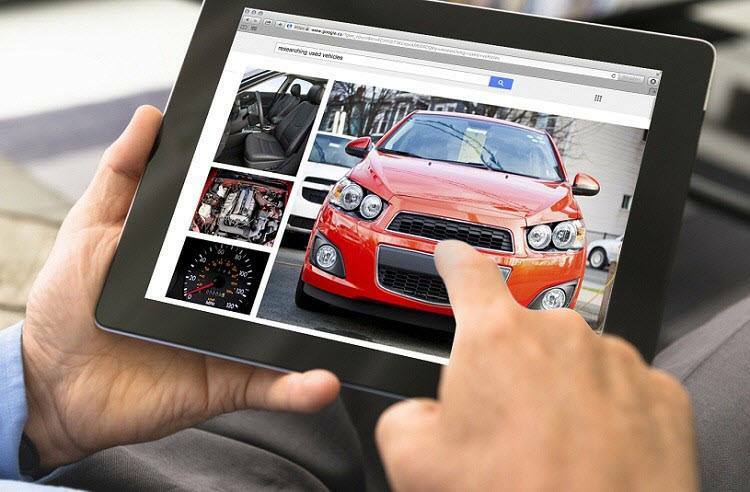 Tech-Wonders.com » Ecommerce » What to Check When Buying Automotive Products Online? Online shopping has become the norm in the recent years. Whichever product you are looking for, there is a good bet that you will find the product online. This includes purchasing the vehicle products online! Basically, you can place an order for an optima red top online, the replacement tires and even request a replacement ignition switch through few mouse clicks! What does this mean; it simply means that you no longer need to walk down the streets again trying to match parts since you can simply purchase these online. The catch lies in the approach! What should you check for when buying the automotive products online? In this article, we will explain the different things to check while purchasing the vehicle parts online. The vehicle parts manufacturers use the Original Equipment Manufacturer part numbers on the parts. Basically, the part numbering is a standard way for referencing the parts. These part numbers are unique to each of the parts. The part number is therefore an important factor you need to check for while purchasing the vehicle parts online. This will help you avoid purchasing the wrong parts and in addition ensures you save time while purchasing the vehicle parts. The part numbering is usually indicated on the parts. You can check the part number on the old part you are purchasing a replacement for or you can make use of the Engine number and body chassis to ensure you purchase the right part for the vehicle. As E-Commerce continues to be the preferred purchasing method, the cons are also out there to steal your hard earned money. Basically, they set up a website and pose as genuine parts sellers. When a non-suspecting customer pays for the parts, they either don’t ship the item or if they ship the item, you end up receiving the counterfeit. So how do you avoid becoming a victim? It’s basically by ensuring that you do your research well and only purchase from genuine dealers. The return policy is always an important item you should seek to understand before you checkout or pay for the items. Does the vendor accept returns and if so, what are the terms? Don’t be so eager to check out because you feel the item is the right one for your auto. Mistakes do happen and when they do, you should be covered for. Therefore, ensure that you understand the return policy and purchase when the terms favor you. 4. Can’t find it Online? Call the Vendor! Genuine vendors will add the contact information on the website. When you don’t find the part listed online, just give them a phone call and confirm how soon you can get the item. This is much more convenient than just going to the streets to try to get a match. Those are some of the purchase tips you should always have in mind while purchasing the vehicle parts. Through the above, you are assured you will find the best part for your vehicle. Remember to always check and confirm the manufacturer’s part number to make sure you purchase the right item.